Top 5 Metal Body Frame Phones in a list for you to shop from. With the Smartphone buyer becoming smarter each day, they now need a phone that not only fulfills their performance needs, but also looks and feels fantastic in their hands. Today we are going to talk about top 5 metal body frame phones will also give you the ‘great touch’ and ‘great feel’ in your hand. Metal clad phones are all the rage in the market these days. LeEcoCompany aims to provide its customers all premium features at the lowest possible price. This company has created a major buzz in the market by making a loyal customer base. The Le 1s Eco comes with a metal unibody and a 1920 X 1080 pixels display resolution. It comes with an OS of Android 5.0.2 Lollipop and an impressive processor of Octa core 2.2 Ghz. Its elegant and stylish looks, along with its full metal body frame makes it a strong and robust smart phone. 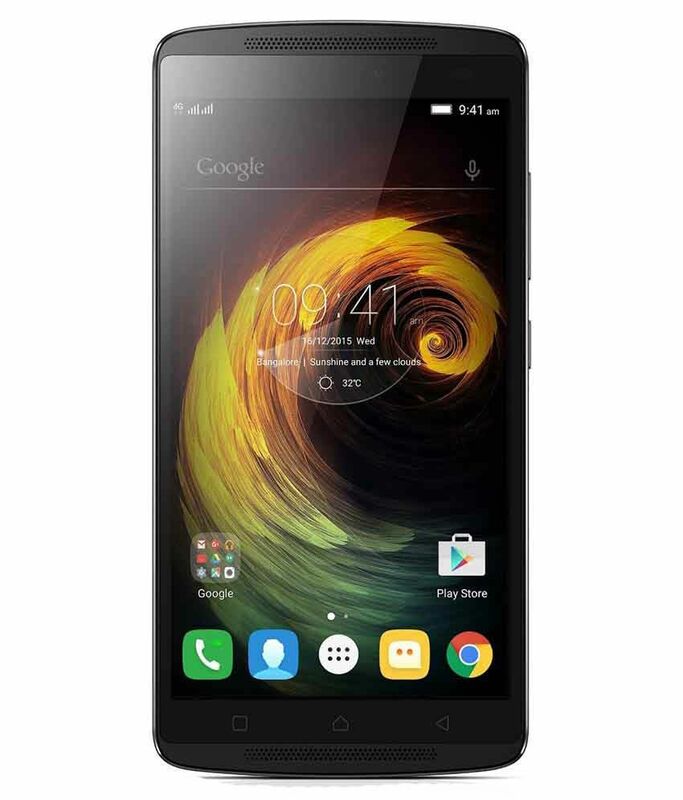 Websites that compare mobile phones will give you a great review about this phone. All in all, Le 1s Eco is an all-purpose phone that does not burn a hole in your pocket. 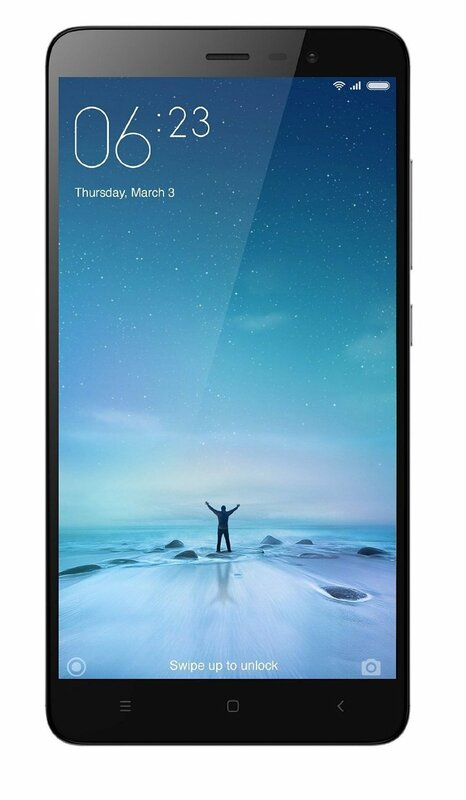 Huawei too, has created a sensation in the Smartphone industry with its launch of Honor 5x phone. It features some very impressive traits like a 5.5 inch display with a 1920 x 1080 pixel resolution and a 1.5 GHz octa core Qualcomm Snapdragon processor. Thanks to this, 3D high-end games will run perfectly on this Smartphone. Huawei Honor 5X boasts of a metallic body created with a premium diamond polished aluminum alloy. Its handsome external surface is complemented by sand blasted matte sides and a glossy CNC milled bevel. Its unique feature is that it houses three different card slots and you can expand your storage memory by up to 128 GB. Buy here. After a study on various websites that compare mobile phones, we’ve found that Lenovo Vibe K4 is a good value for money phone. It delivers quick performance, fast navigation and smooth operation. It has a 13 MP primary camera with auto focus, LED flash and a 5 MP front facing camera. Running on Android 5.1 Lollipop OS, it has a Snapdragon 1.3 GHz Octa core processor. Lastly, it has 3 microphones, Theater Max Technology and Dolby Atmos’ high quality stereo speakers. It has a sleek design with a metallic frame around the phone. It is one of the lowest costing smart phones that give such features. Buy here. After a popular series of Smartphones by Xiaomi, the latest Redmi Note 3 has been just as wonderful. It comes with an impressive performance through the use of Snapdragon 650 processor. The great thing about this phone is that it is light weight despite having a metal body frame. It has a premium metal body with an artistic finish. Because of its light weight and metal body, it gives it a stylish look and feel really great to hold it in hand. It has no sharp edges and comes in three different colours. Redmi Note 3 runs on Android Lollipop 5.1 OS and it has an internal memory of 16 GB, which can be expanded up to 32 GB. Other added features include fingerprint sensor, scanner and an eCompass. For its low price, it is a highly recommended Smartphone, although you must compare mobile phones’ prices on different websites. Buy here. It consists of some very impressive features at an extremely low price. Its audio quality, Camera, Display and Performance, everything is top notch. It has a powerful processor of 1.3 GHz Octa Core. It has 3G RAM, so it functions smoothly and without any glitches. It has panorama mode, night shoot mode and face beauty mode. It too has a stylish and robust metal body, along with metal side frames. Overall, it a full functioning smart phone with a design to flaunt. Buy here. So after a detailed study of websites that compare mobile phones, we have come up with the above list for full metal body phones that are also light on the pocket. Was this list helpful? Tell us in comments.